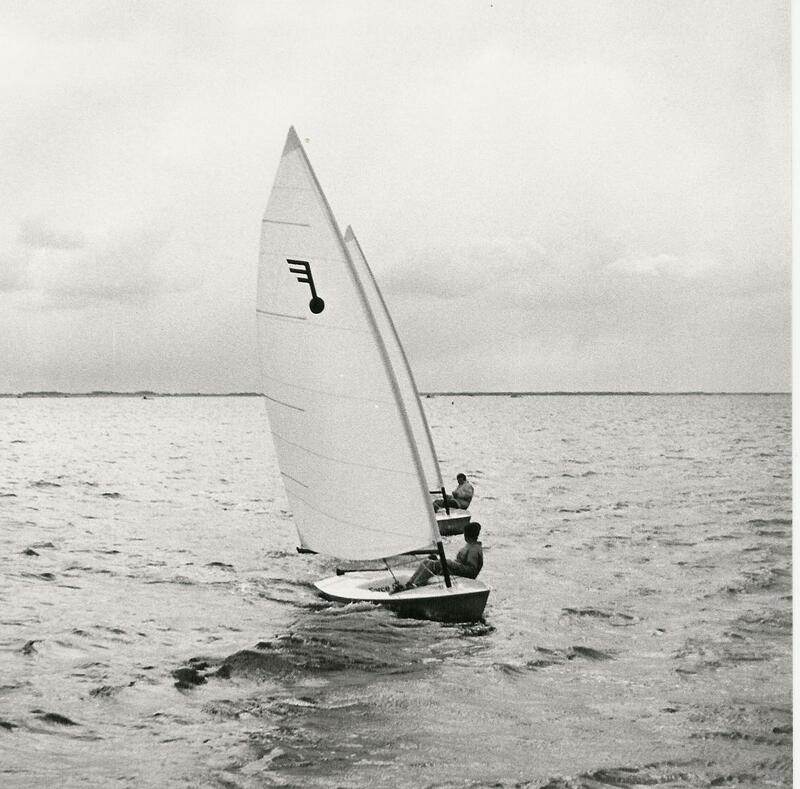 The Force 5 was designed in 1972 by Fred Scott and Jack Evans for AMF Alcort, the sailboat manufacturer responsible for building and marketing the internationally acclaimed Sunfish sailboat. The Force 5 was destined to be the company's second best selling boat, having sold over 15,000 boats around the world. 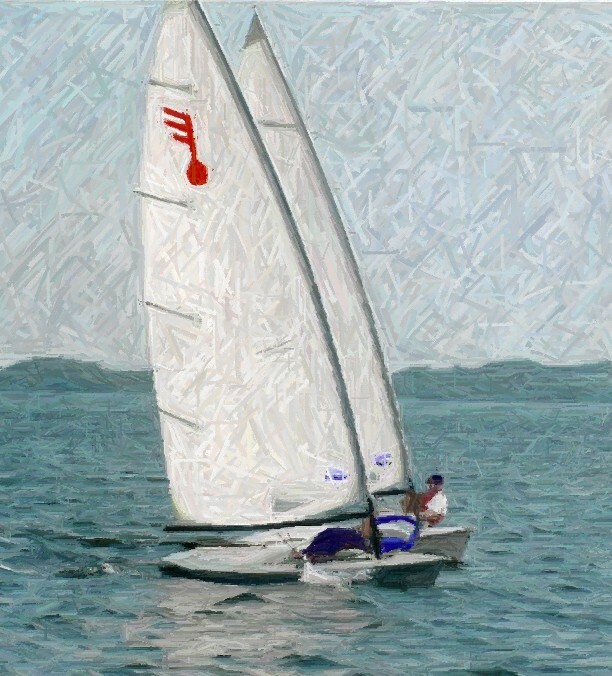 The Force 5 was designed to be a small racer / daysailor with a big boat feel. With complete sail controls, literally at your fingertips from the comfort of the sailing position, the design and feel of the boat was ahead of its time. 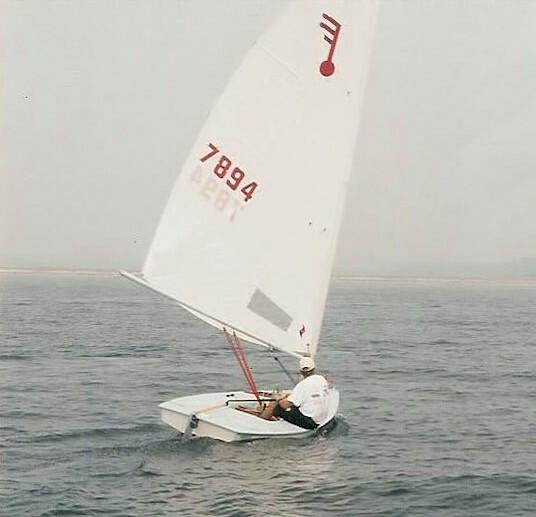 The boat was marketed as a high performance technical boat, as a singlehanded racer or a recreational sailor for two adults. Boat sales took off immediately as a great success and the newly formed Force 5 sailboat class was born, spreading like wild fire across the United States. By the early 1980's the class held regional, national and even international competitions including an annual World Championship. Fleets of Force 5s formed all across the nation. From 1986 through 1991 AMF's Alcort division was sold several times. In 1988 it landed in the hands of Pearson Yachts. Pearson was able to buy up the rights to the Laser sailboat and with this occurrence the Force 5 ceased production. In 1986 the Force 5 Class Association that we know today was formed and the new officers of the class began to run their own organization, scheduling events, producing a newsletter and publicizing the boat. When the production of the boats was on hold in 1989 the class tried to find a new builder for the boats. 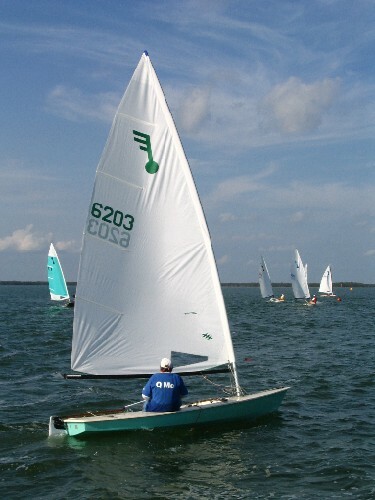 Pearson sailboats went out of business in 1991, selling the rights to all its production boats to a new company called Sunfish Laser Inc. In 1993, Brian Weeks, of Weeks Yacht Yard in New York was approached by the Force 5 class to try and gain the rights to produce the boats and sell the parts. 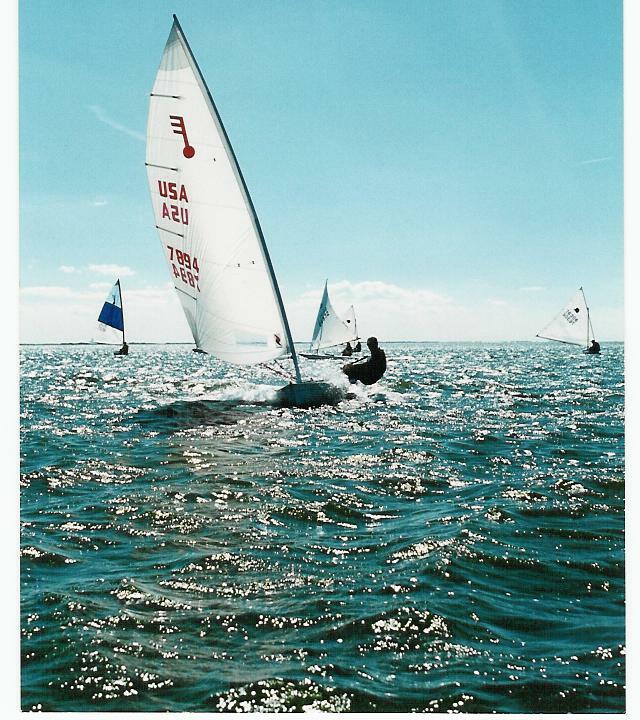 Weeks was President of the Sunfish Class and had good contacts within Sunfish Laser Inc. In early 1994 Weeks Yacht Yard purchased the trademark rights to the boat and all its equipment sales. They manufactured new molds and tooling and began producing new boats. Over the next few years, Weeks Yacht Yard improved the construction of the boat by making them stiffer, stronger and lighter. Weeks Yacht Yard now sells boats and parts nationwide and throughout the Caribbean and other parts of the world. Weeks Yacht Yard is proud to support the Force 5 Class and attends many events each season. The Force 5 is still today one of the largest sailboat classes in the world.